The set contains an average of 21 to 23 chocolates according to seasons. Net weight: 155g. 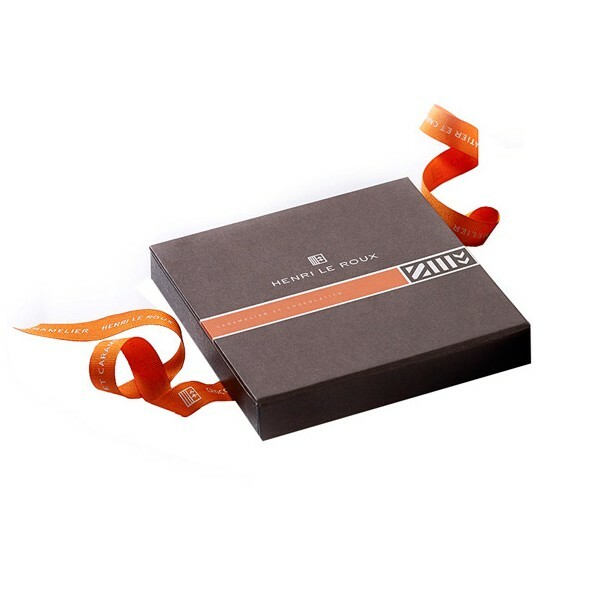 As our production is home-made, the composition of boxes may vary according to availability and seasons. Boxes ordered by Internet do not vary in composition. However, you can request your personal choice directly from our shops or by phone. Our dark/milk assortments contain an average of two-thirds of dark chocolate and one third of milk chocolate.